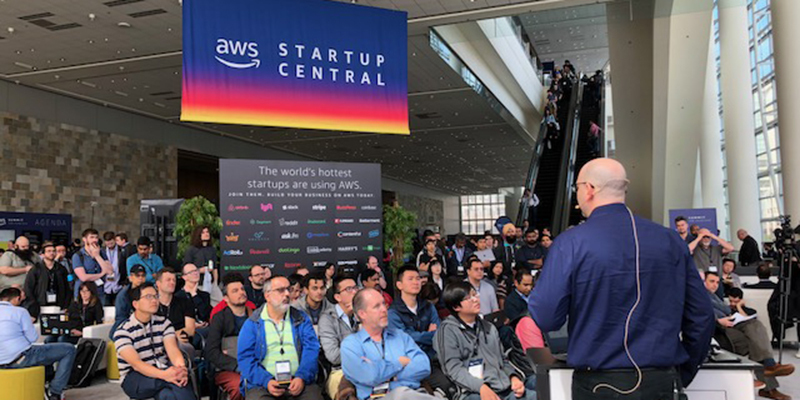 On Wednesday, March 27th, ten startups, including Calm, Wag, and Bill.com, spoke at the Startup Central theater at the AWS Summit – Santa Clara. Their talks spanned the gamut from fraud detection to AWS Fargate. Watch their talks. Startup Central is headed to Santa Clara! On Wednesday, March 27th, Startup Central will be setting up shop at the AWS Summit – Santa Clara! See what startups will be speaking. 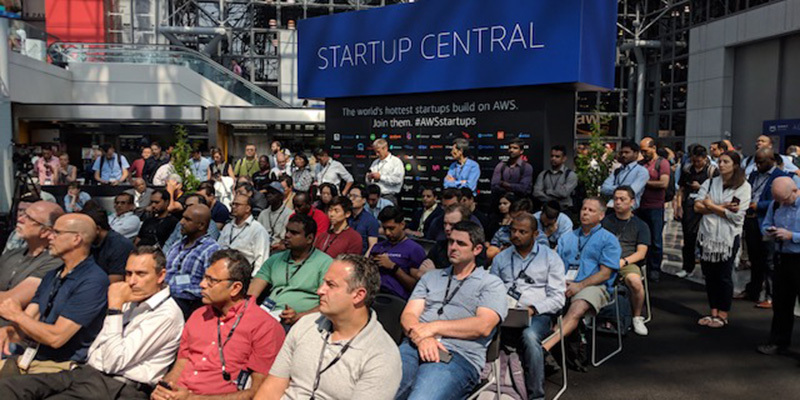 On Thursday, AWS Startup Central will be hitting SoCal for the first time at the AWS Summit – Anaheim! Join us at Startup Central’s theater for a series of engaging talks from other startup companies’ CEOs, CTOs, and lead engineers. These talks will include information on various projects they’re working on, products/services they’ve used, and how they’ve leveraged AWS to ultimately find success. Featured startups include Zocdoc, Bustle, Redox, and more.